At no time is the DNA more vulnerable than when it is being copied during cell division so that it can be shared between descendent cells. To avoid mistakes during DNA replication, cells use proofreading enzymes that copy the code with high fidelity. Or so it was thought. 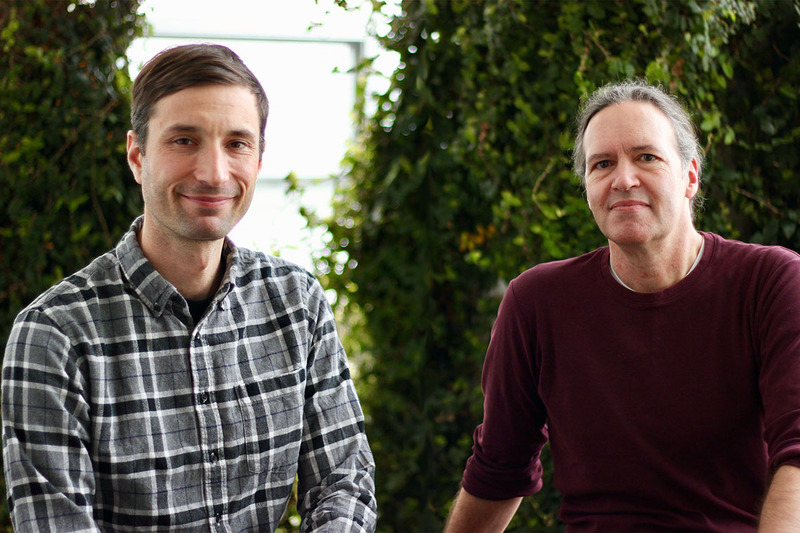 A new study led by Grant Brown, professor of biochemistry in the University of Toronto’s Donnelly Centre for Cellular and Biomolecular Research, suggests that at times of stress, DNA replication errors are far more frequent than previously appreciated. Although the researchers studied yeast cells, a similar process could ratchet up mutation rate in our own cells leading to cancer and other disease. To make a copy of their genome, cells first unwind the double DNA helix into single strands, where each strand serves as a template against which new DNA is synthesized through complementary base pairing – A with T and C with G. This is usually done by DNA polymerase enzymes that are “super accurate and only make errors very rarely to ensure the blueprint of life is passed to the next generation with high fidelity,” says Brown. But the lack of DNA building blocks led the cells to call on another type of DNA polymerase, which is more fallible. This was surprising because error-prone polymerases were thought to belong to an emergency repair machinery that is activated in response to physical damage, such as lesions in the DNA caused by UV light or some carcinogens. And while these enzymes act quickly to copy past the damaged part of the DNA, they also make mistakes. This so-called “mutagenic repair” may seem an odd way to preserve the DNA, but it helps avoid worse genome-wrecking scenarios in which unwound DNA strands can lead to portions of chromosomes being lost. If the same is true for human cells, the finding could have implications for cancer research. Human cells have the same error-prone DNA copying machinery. And fast-proliferating cancer cells often experience what’s known as oncogene-induced replication stress, when they run out of fuel as DNA replication rates outstrip nucleotide supply. Under these conditions, the cells could resort to error-prone DNA replication, where new mutations could help cancer survive although this remains to be verified by future studies.